TheBlueGuerilla: 60% Say Miliband is a Loser. Hot on the heels of his speech to conference comes more bad news for the Labour Leader. 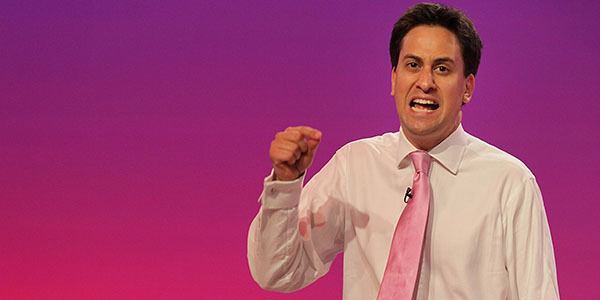 A Com Res Poll for ITV News finds that 60% of voters don't think Ed Miliband is a winner, 49% think Labour would do better if they dumped Red Ed as Leader, 48% don't think he is doing a good job and just 28% think that he is in control of his party.